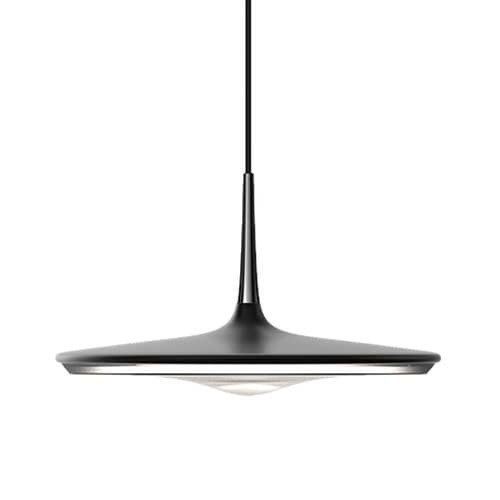 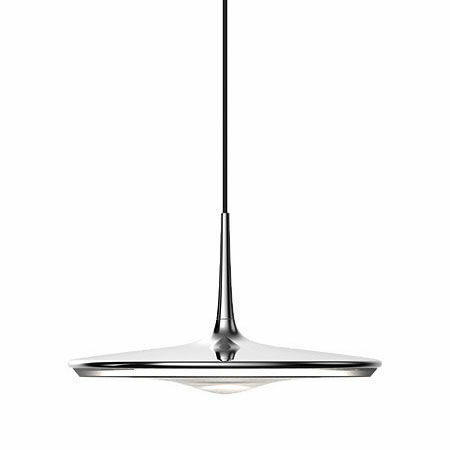 The model Drop by the company Modgen is a pendant lamp in a modern and timeless design. 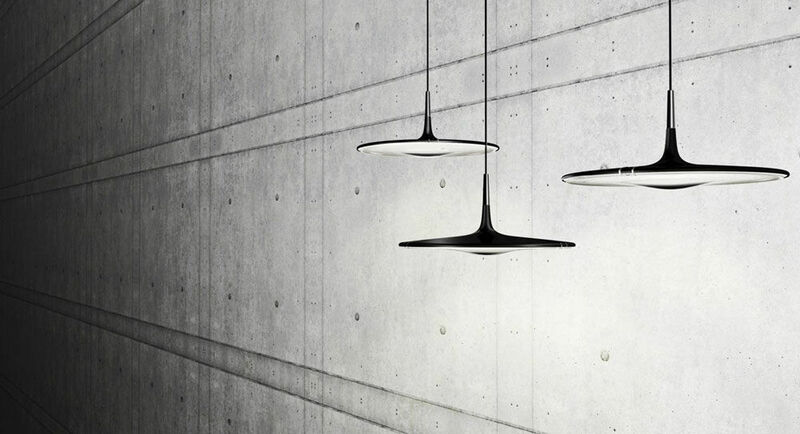 Due to the comparatively large diameter of the lamp, a nice scattering of light takes place. The model Drop is available in black and chrome. 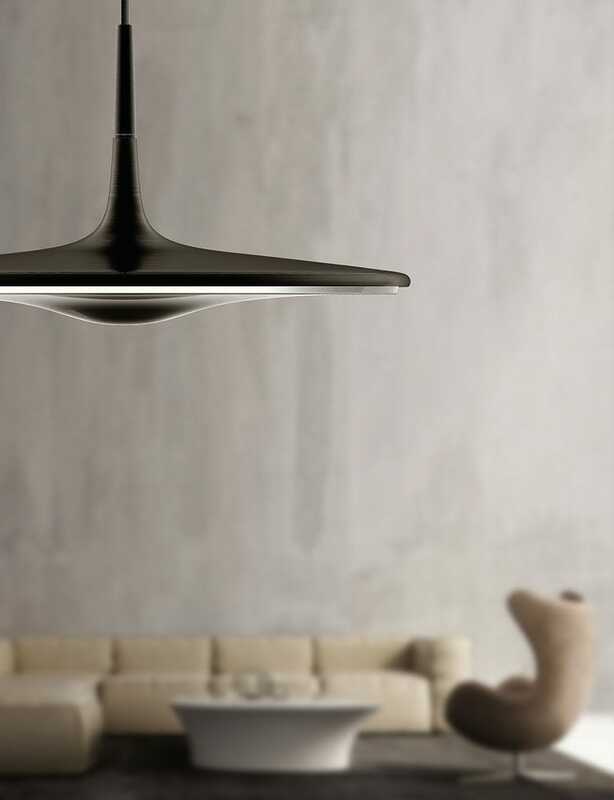 The lamp in the lighting can not be replaced.